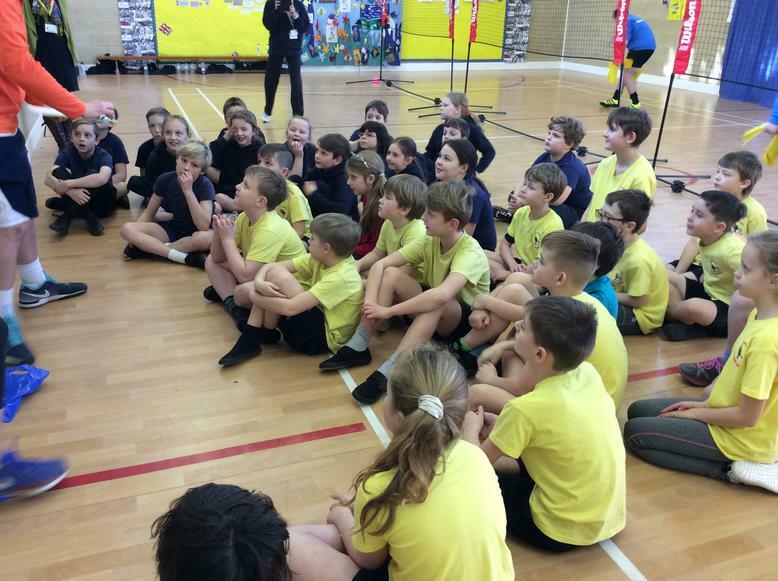 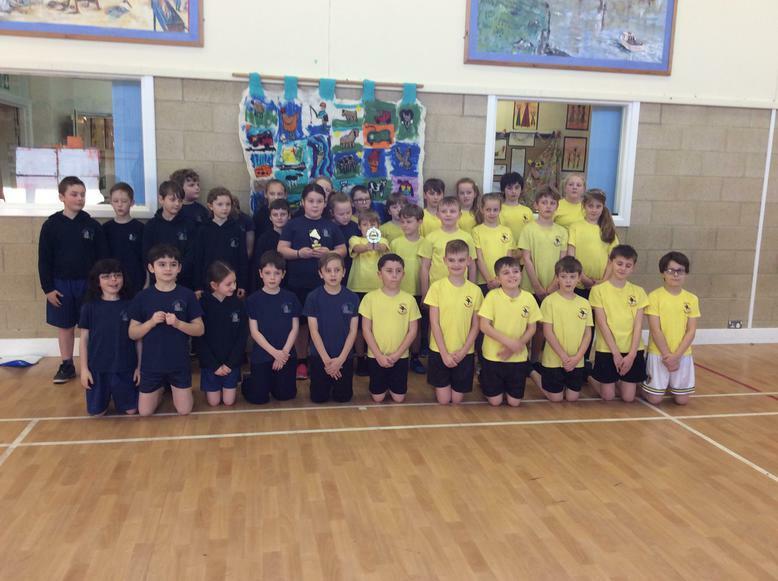 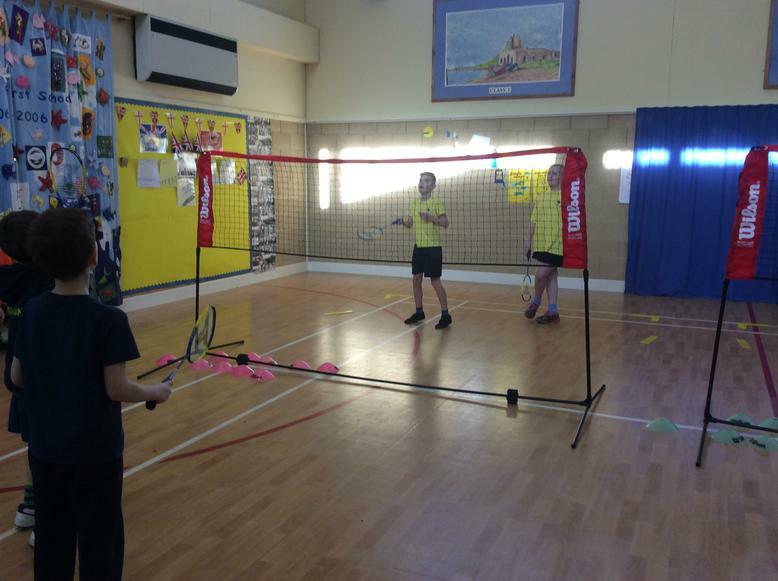 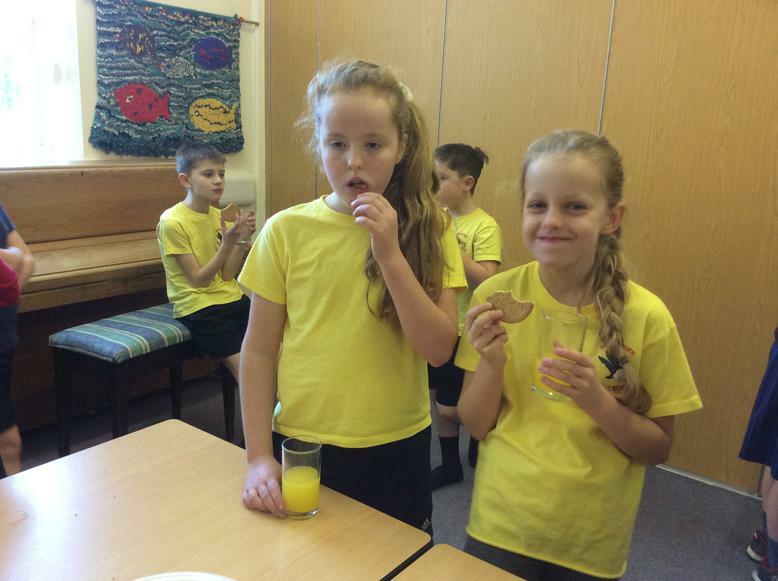 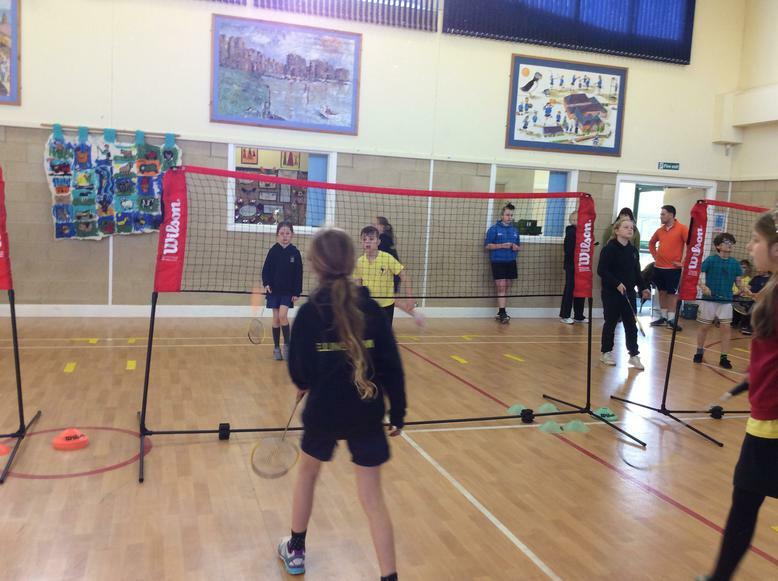 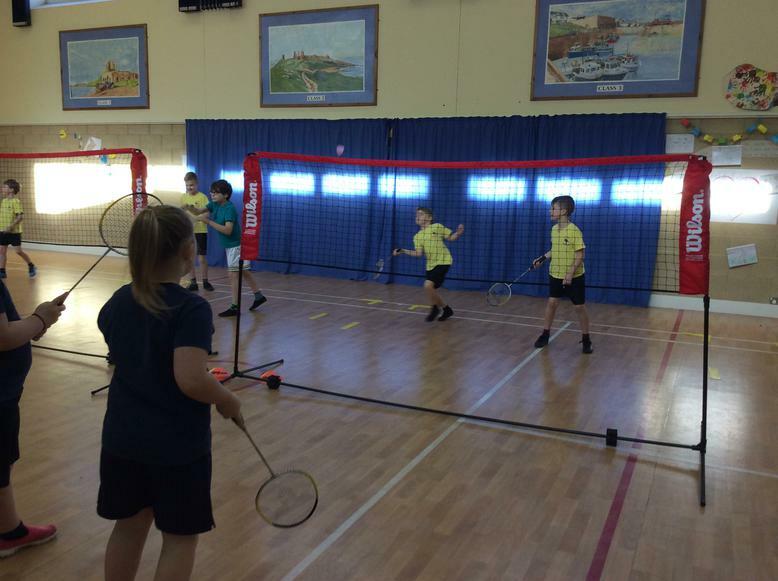 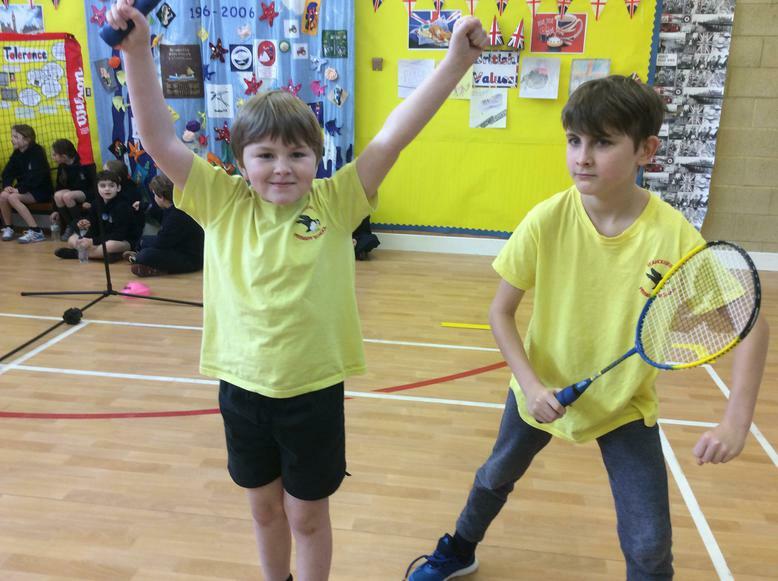 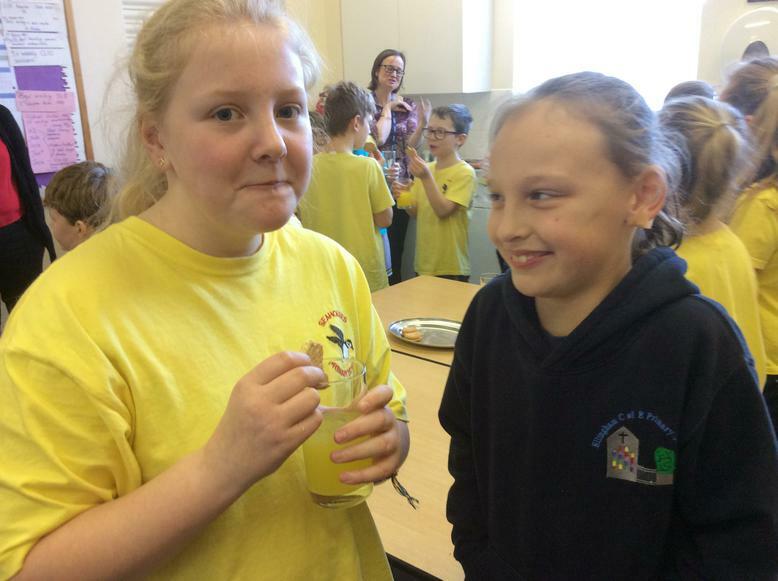 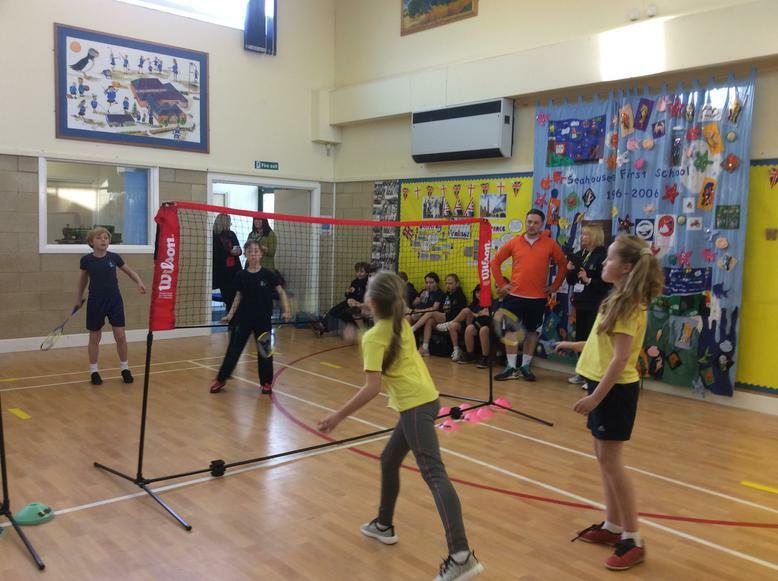 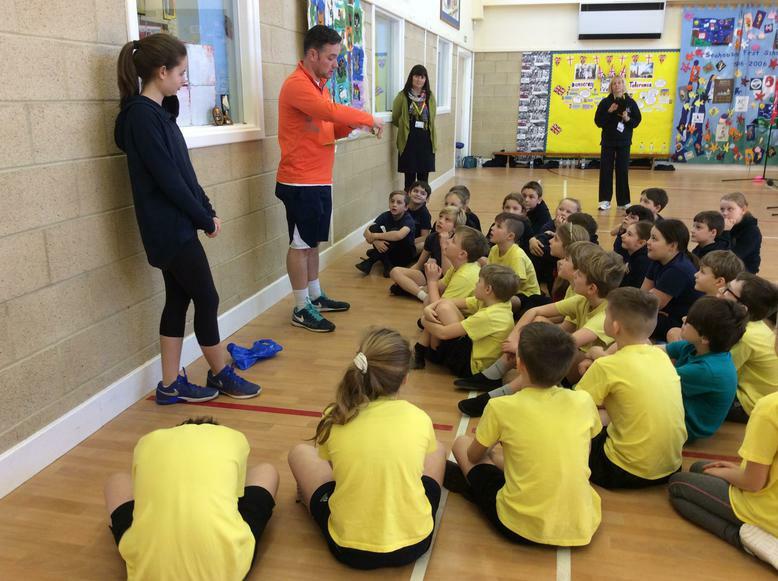 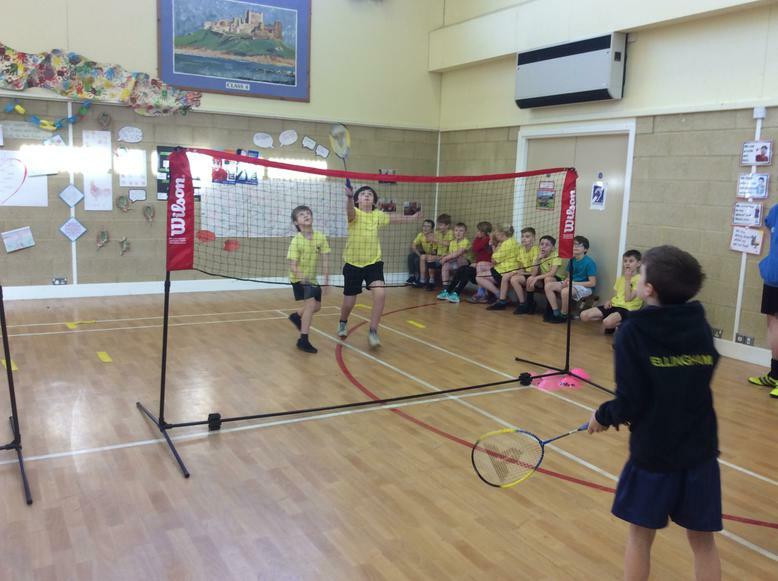 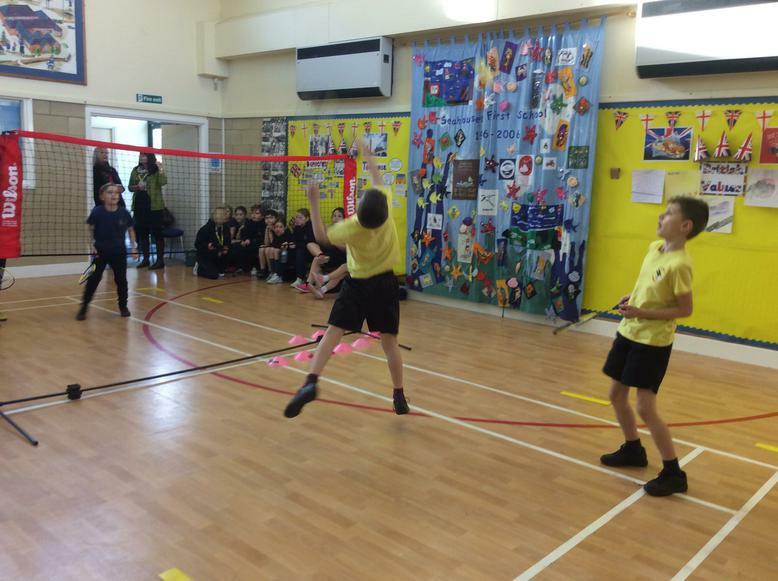 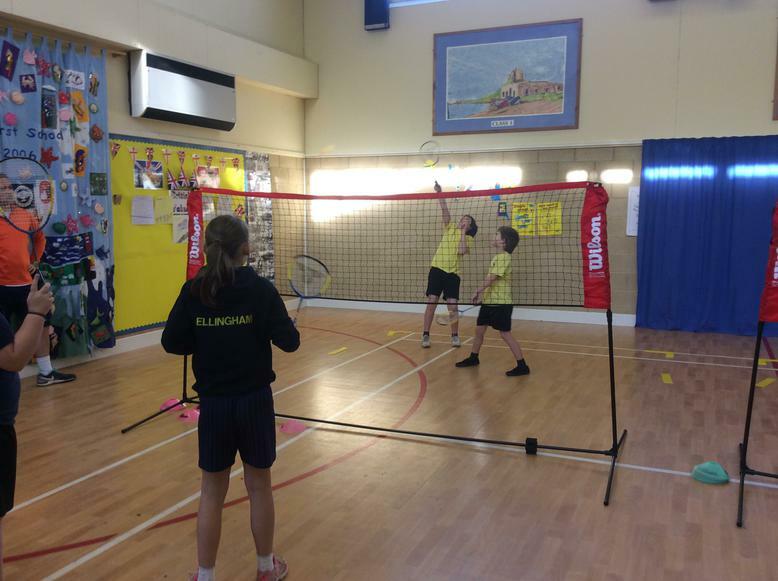 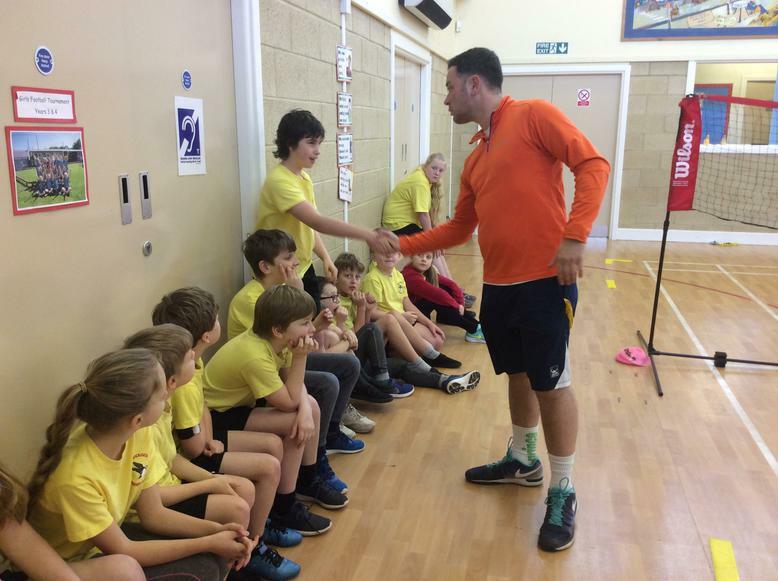 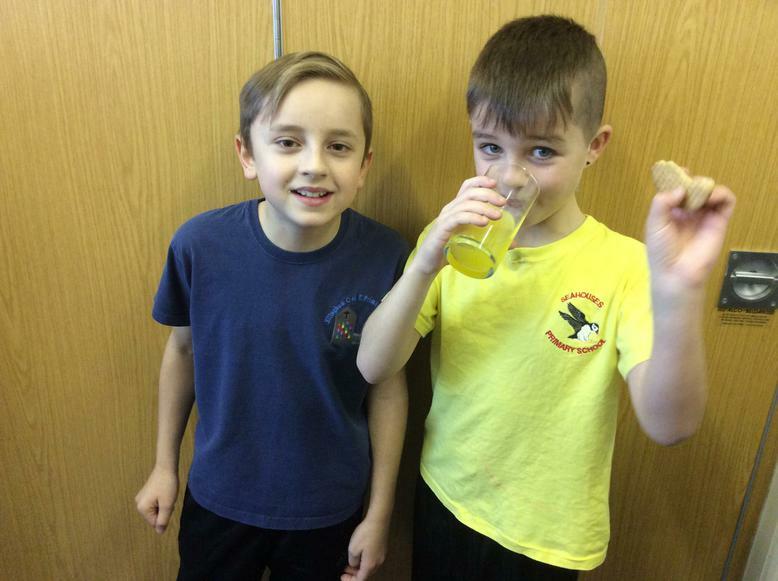 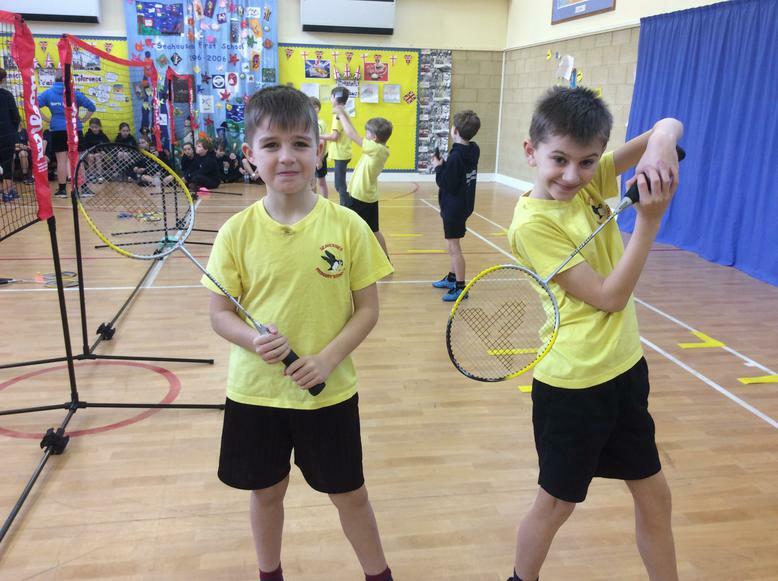 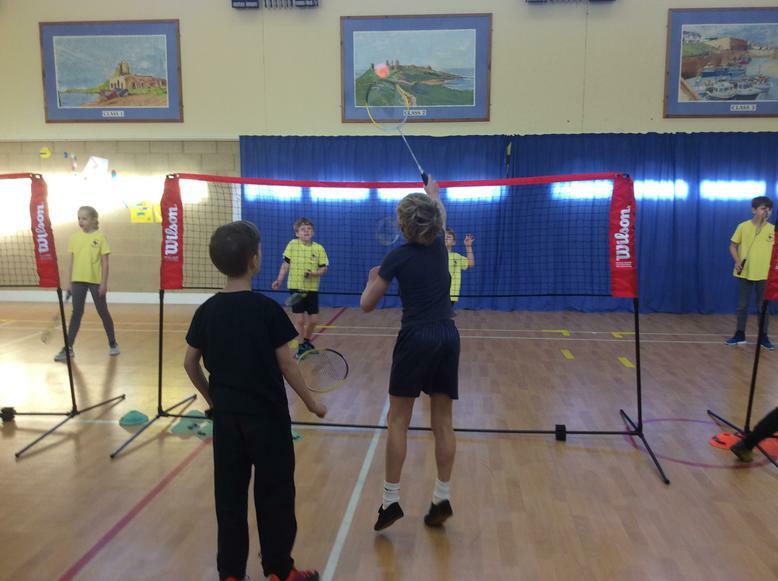 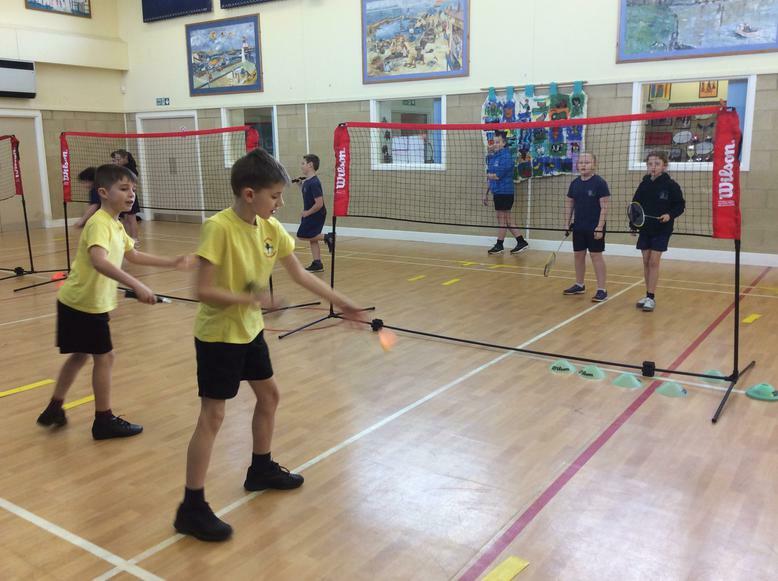 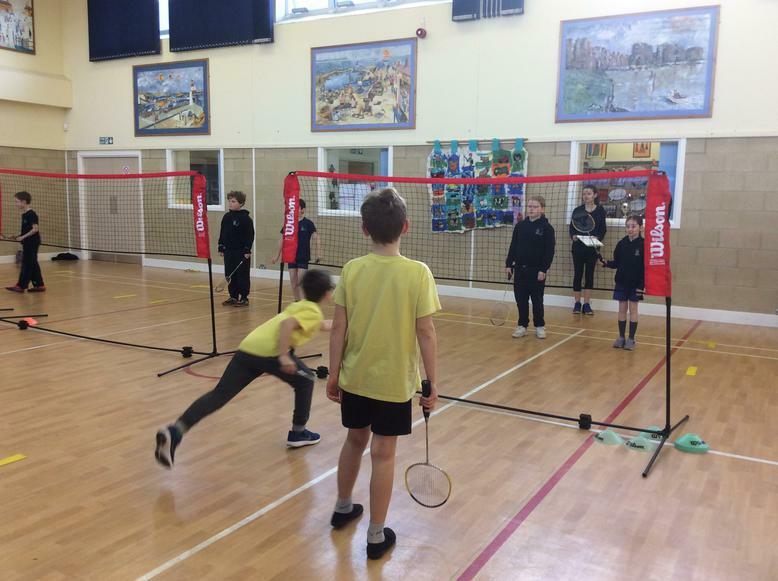 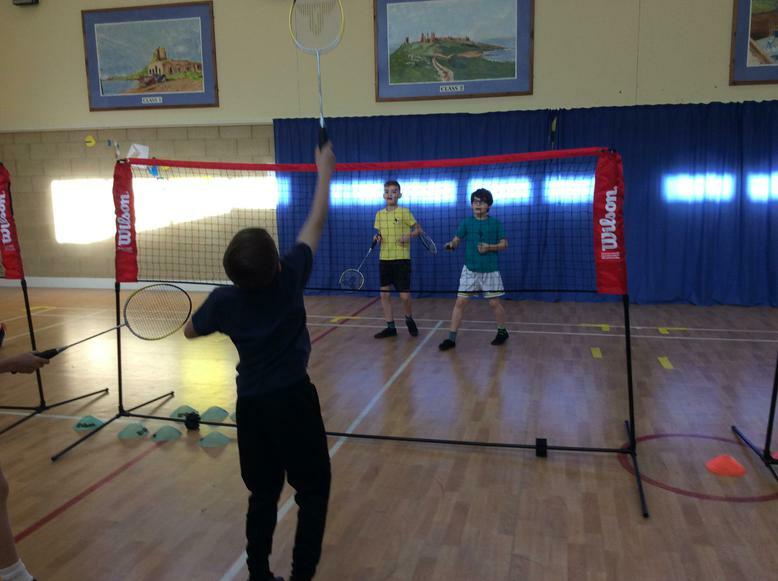 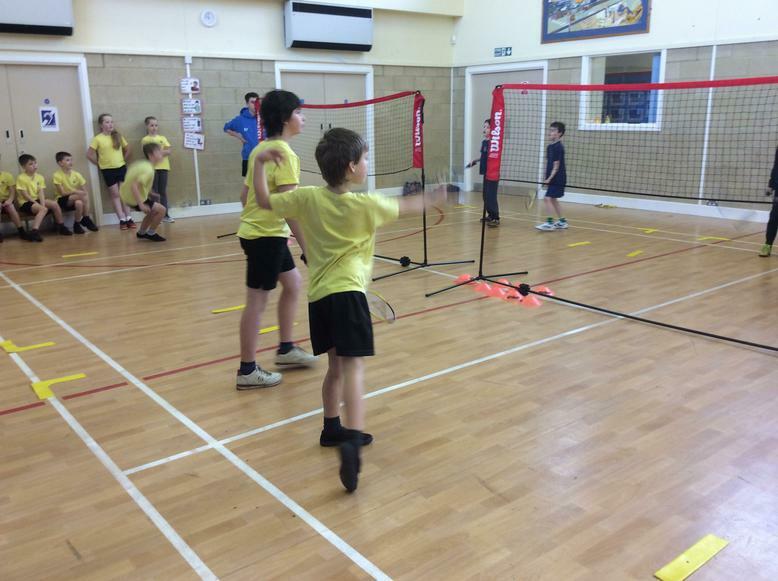 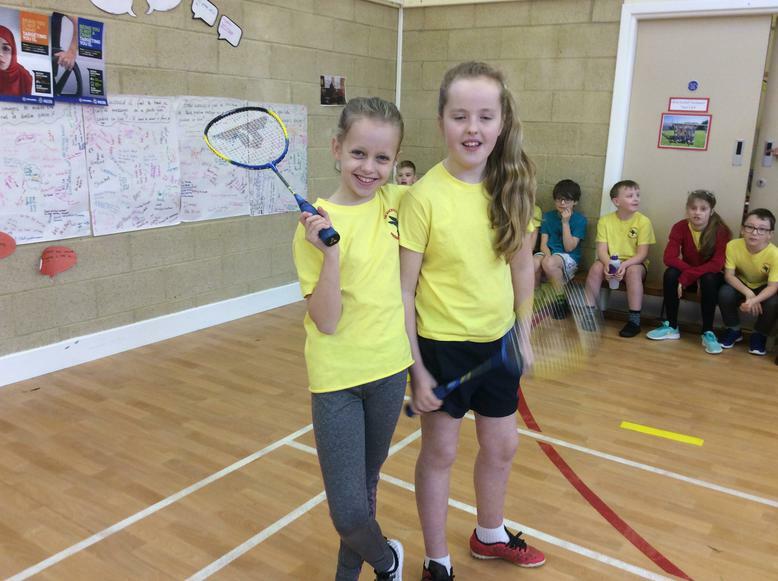 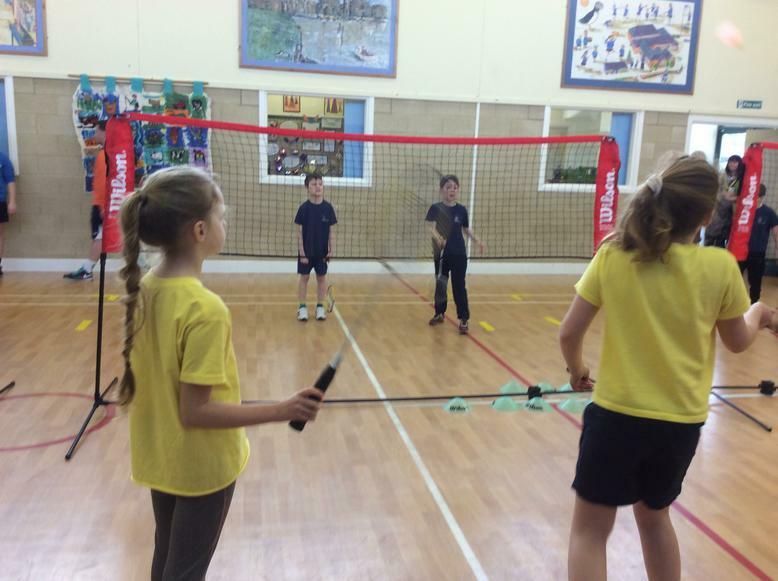 Today we were so excited to have Ellingham C of E Primary School join us for our badminton event. 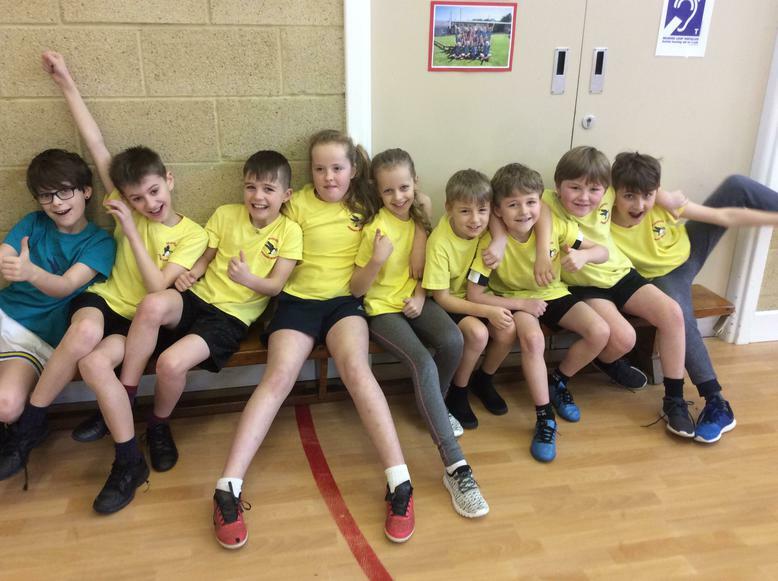 We played a exhausting 84 games and we loved every single minute! 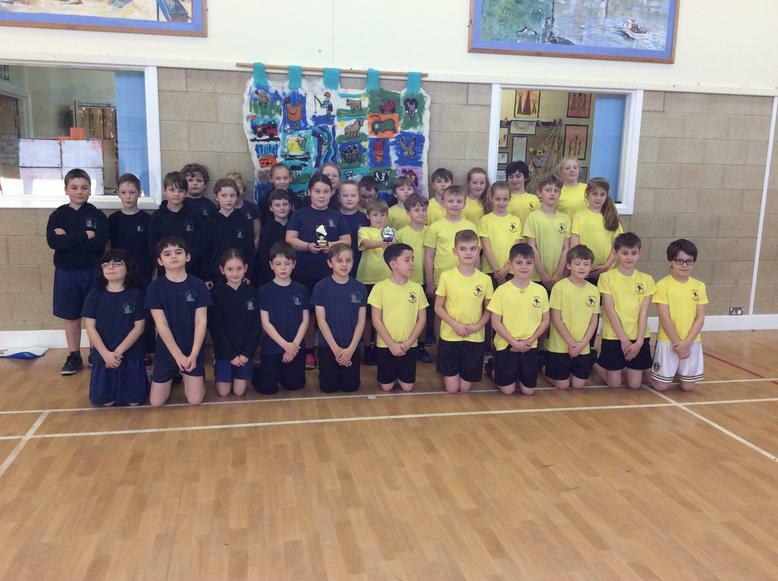 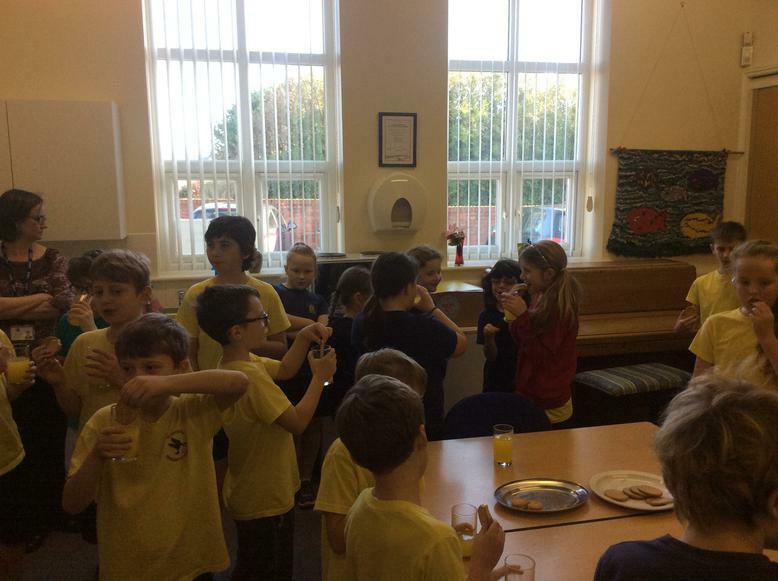 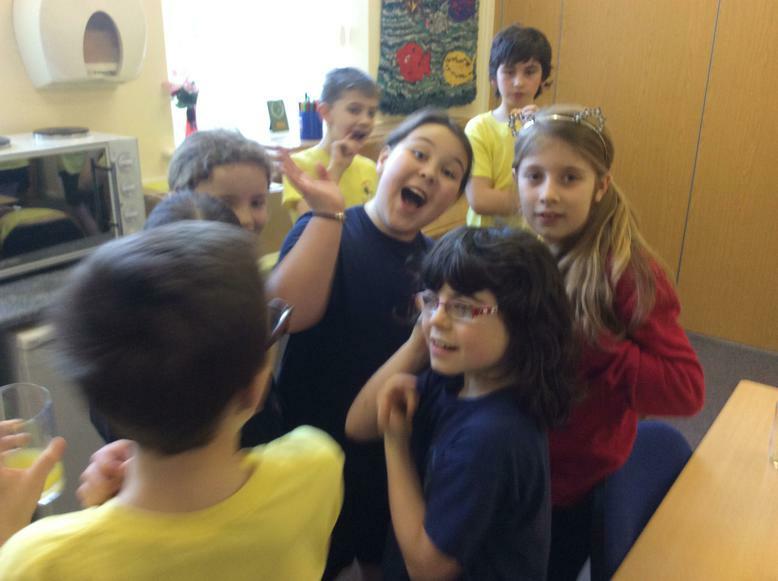 A massive congratulations to Ellingham who won with an overall score of 44 games. 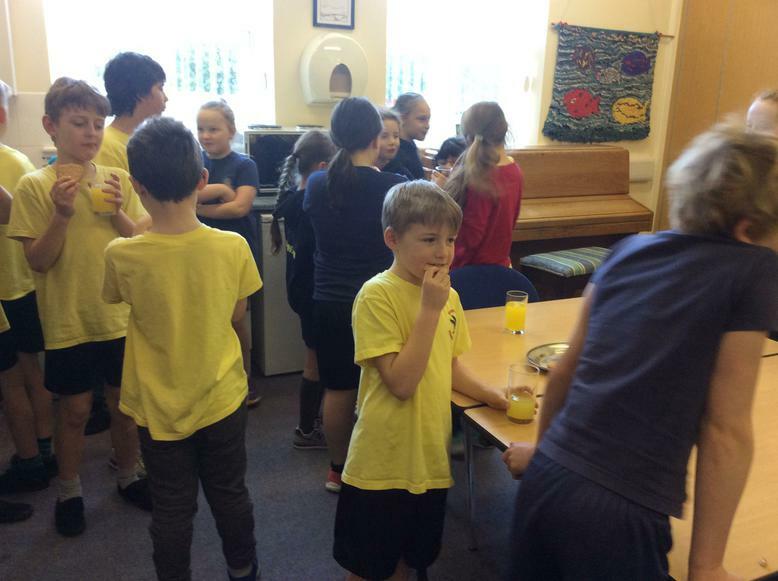 Thanks to Grant and his team who organised the morning it was brilliant!